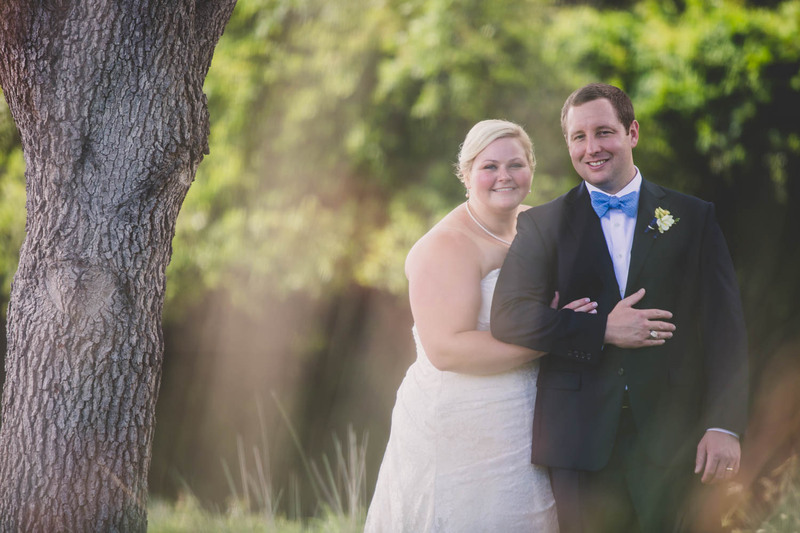 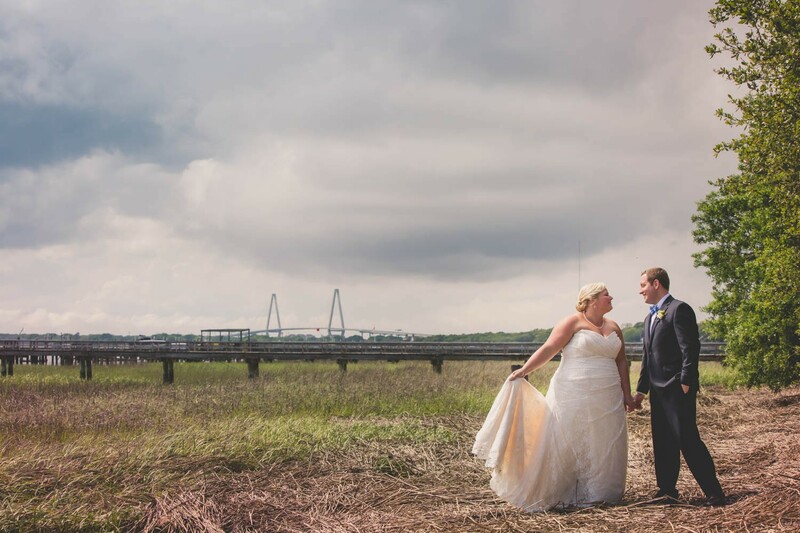 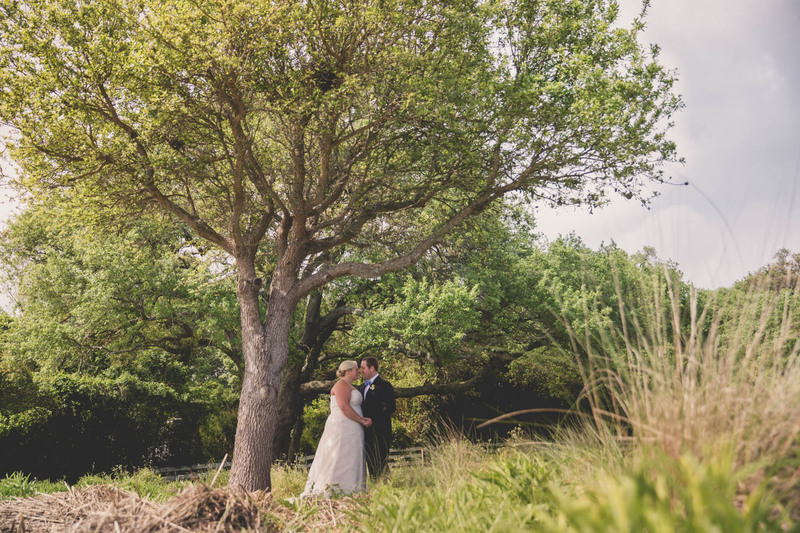 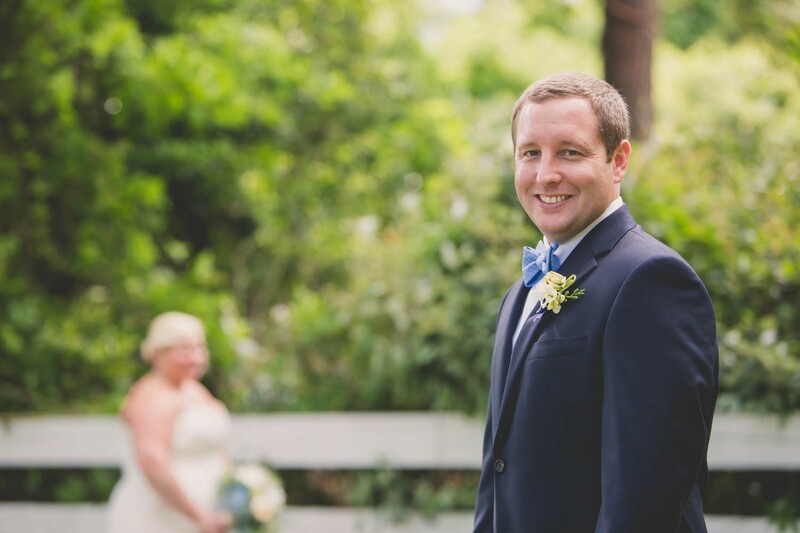 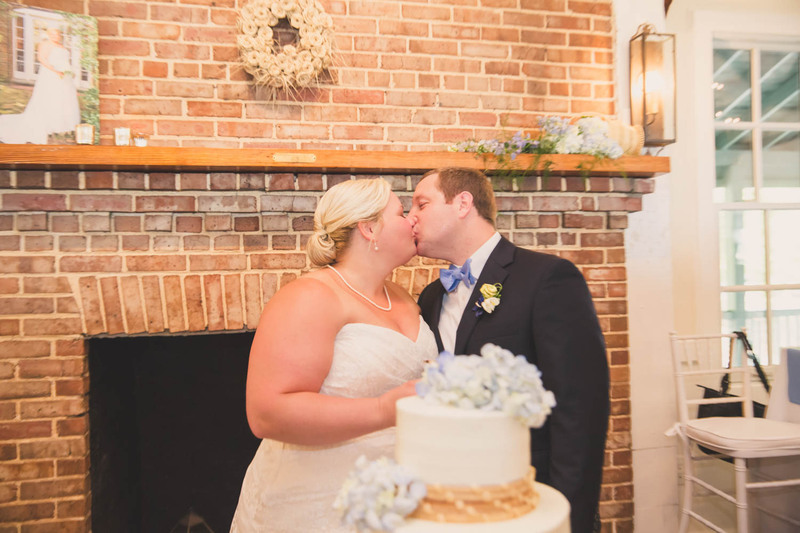 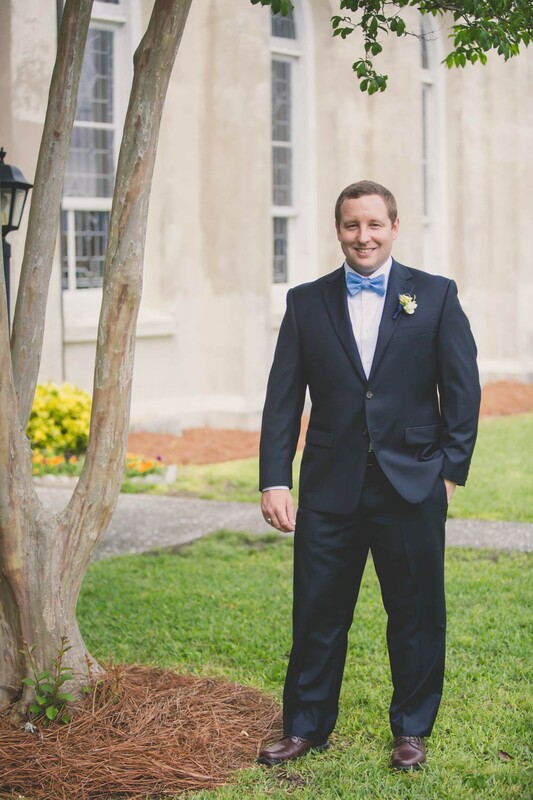 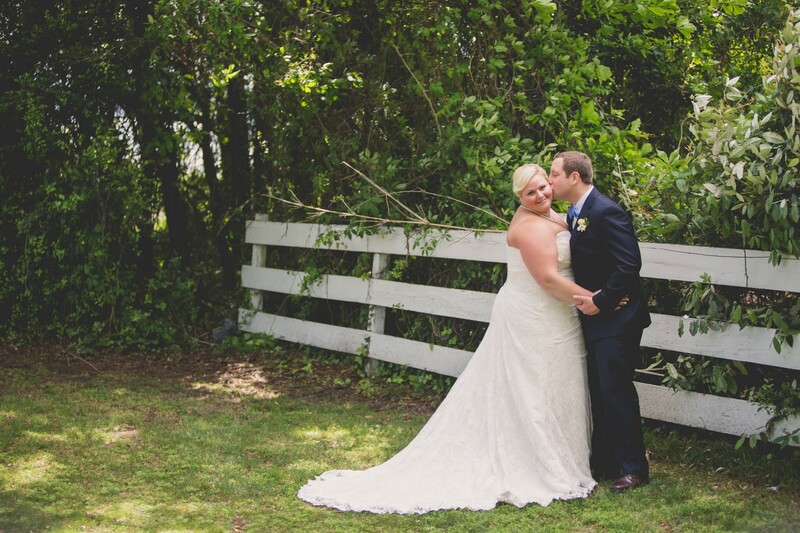 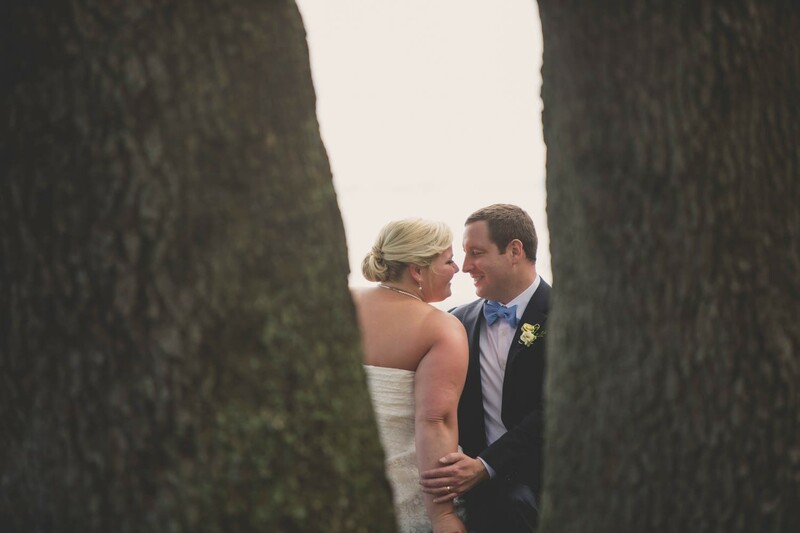 The theme for Jenna and Joshua’s wedding was all things Lowcountry! 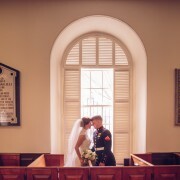 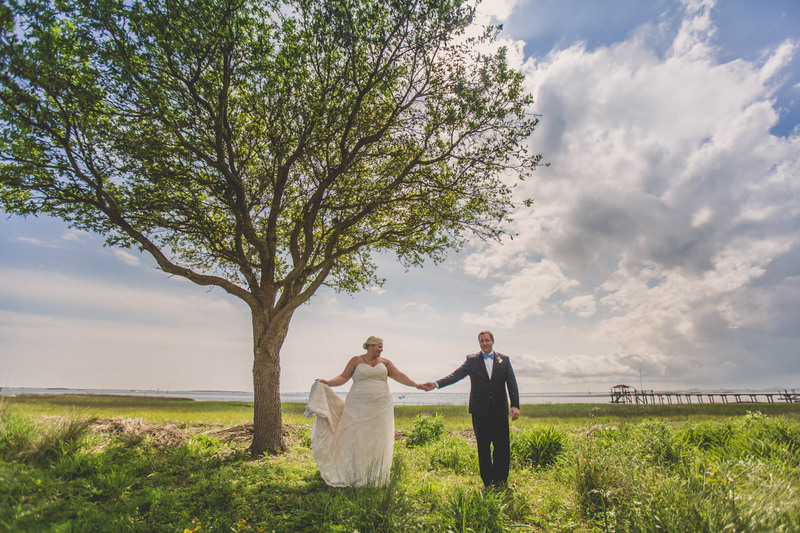 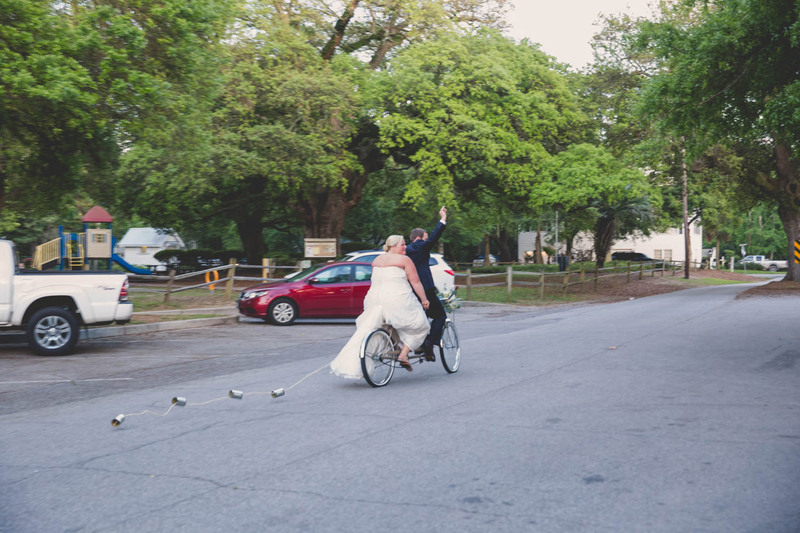 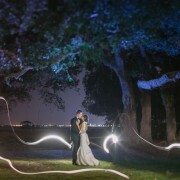 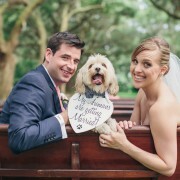 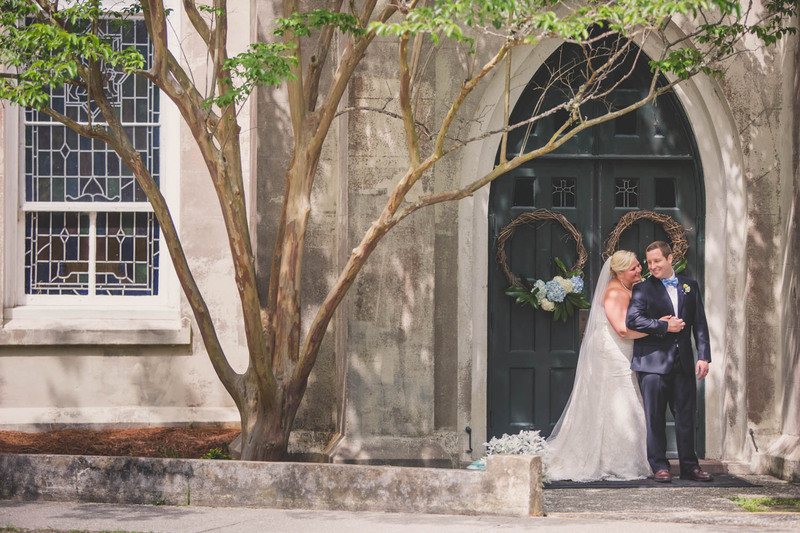 The two love the Charleston area and wanted the details of their wedding to pay tribute to that. 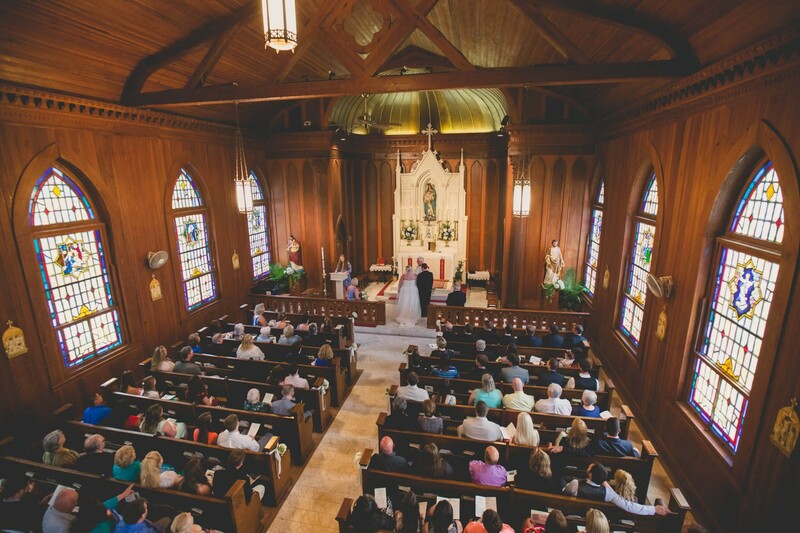 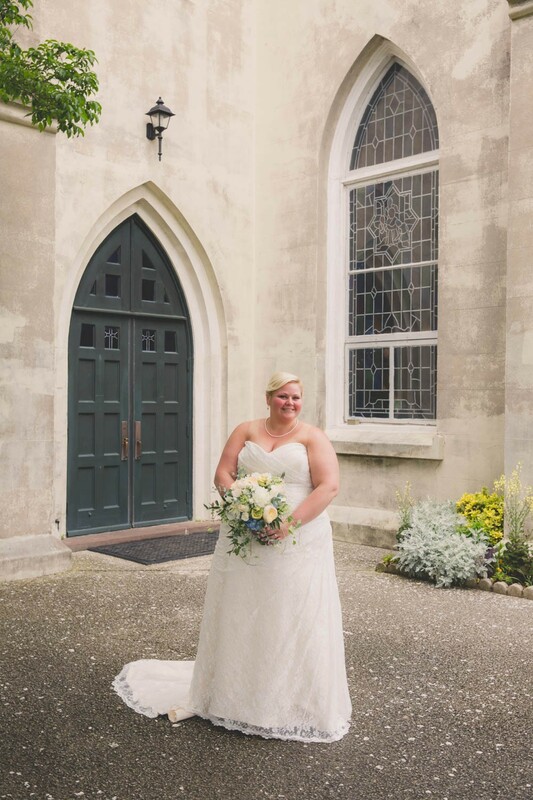 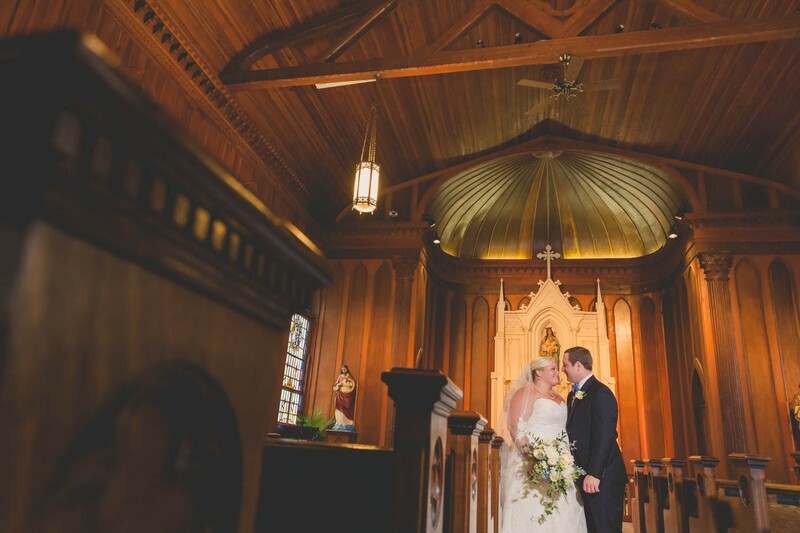 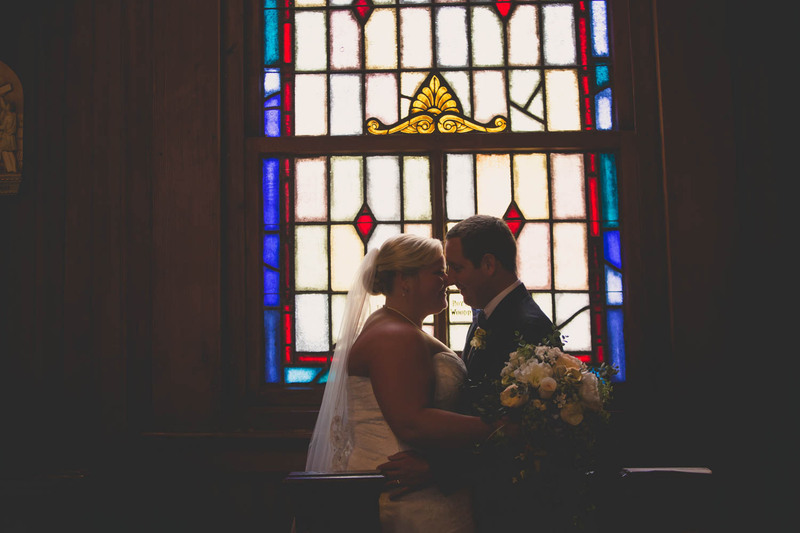 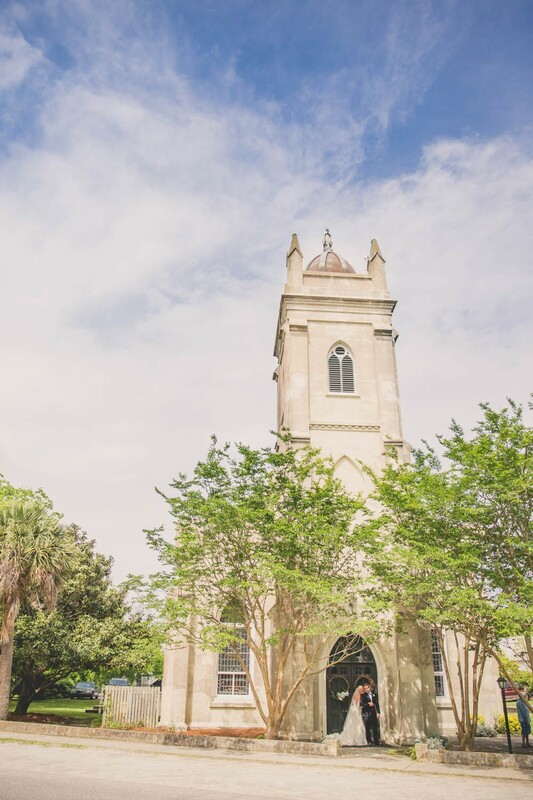 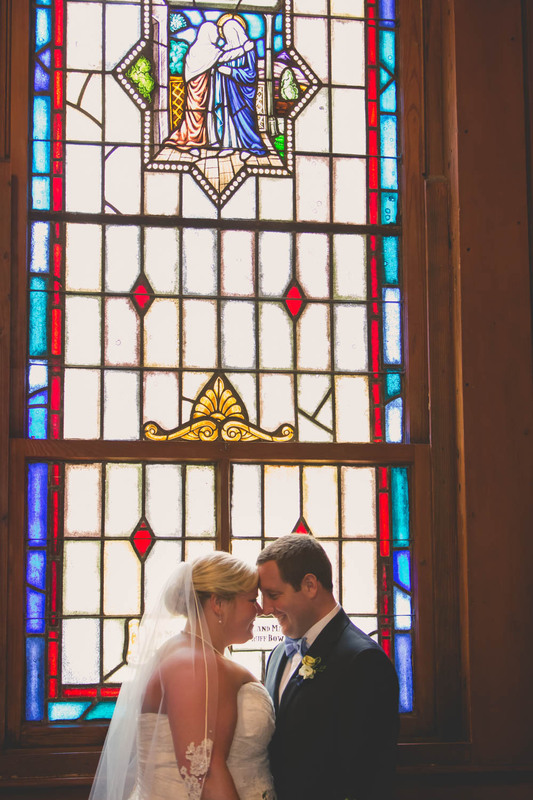 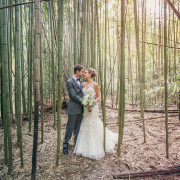 With a wedding ceremony in the church Jenna grew up attending and the reception at beautiful Alhambra Hall it was a day celebrating the simple beauty of the love Jenna and Joshua share as well as southern charm. 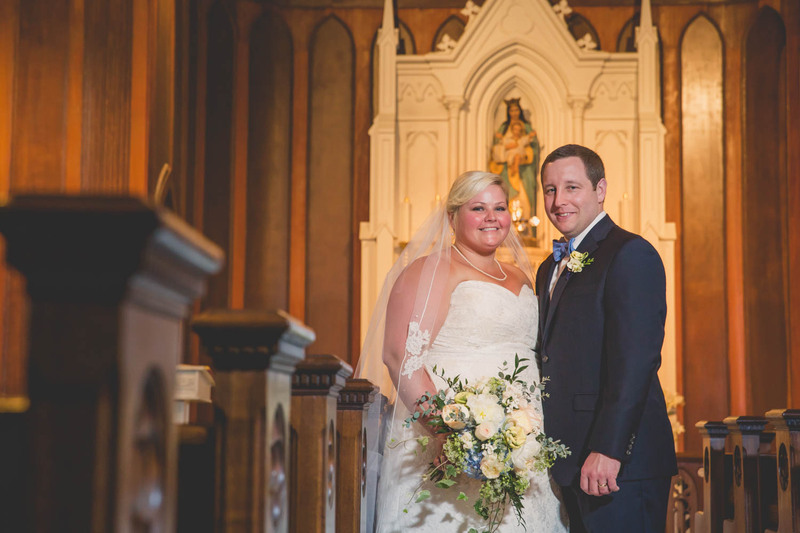 Maria and Scott Emily and Brandon are getting married!